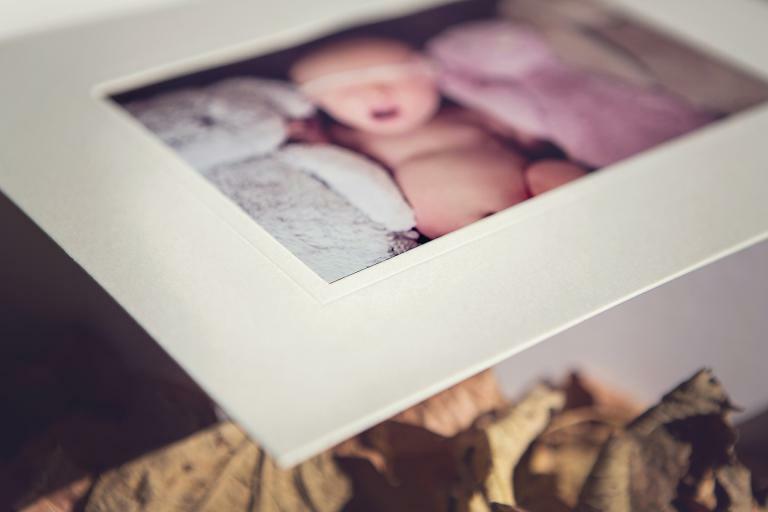 I strongly believe in getting your precious images printed and displayed in your home. 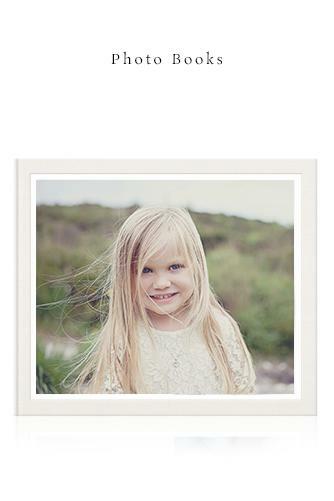 "One day your children will look for photographs of you. What will they find?" I will discuss your options with you before the shoot but we will make the final decision at your reveal session, once your images are ready. We'll choose the right option for you and your family, based on your style, budget and personality. 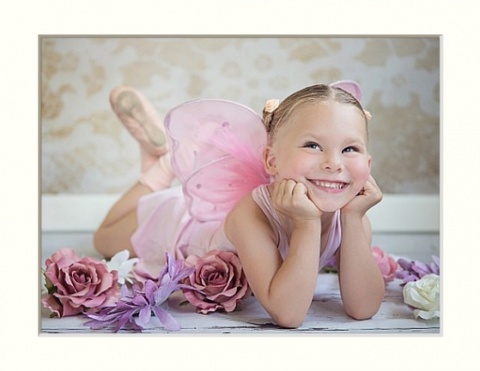 I work with the best labs to provide high quality prints, canvases and beautiful frames. 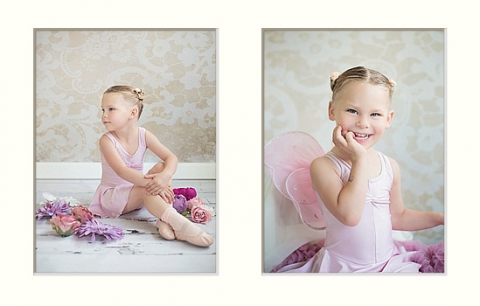 Any size, mounted or unmounted, any style and colour frame. 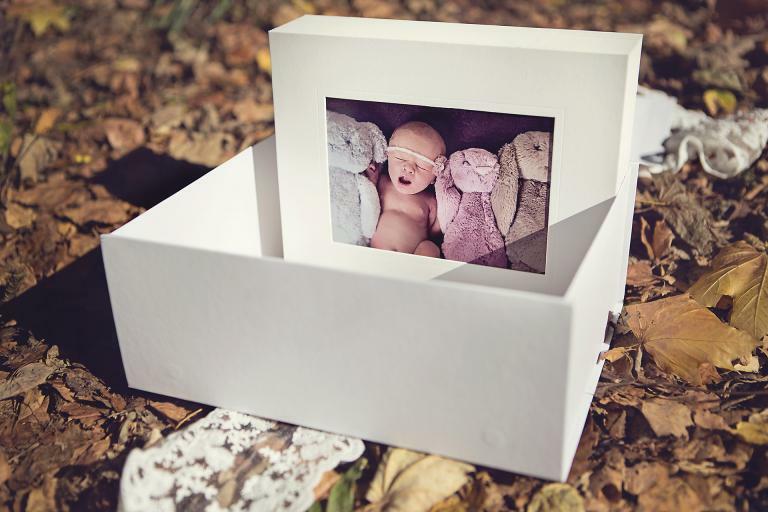 The FOLIO BOX: 25 7x5 images in a 10x8 mat, presented in a beautiful keepsake box. 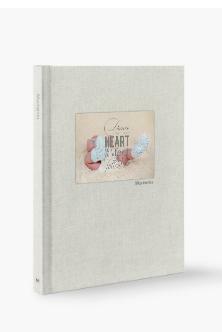 This is my best seller! And I am SO excited to introduce the brand new collaboration between one of the best portrait photographers in the world and the exceptional quality of an Italian product maker. 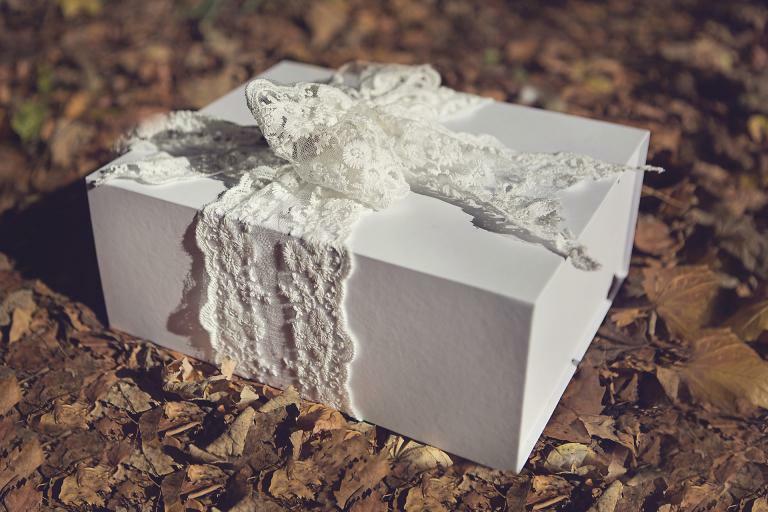 Choosing between the folio box, legacy box, reveal box and portfolio is going to be a deliciously hard job. 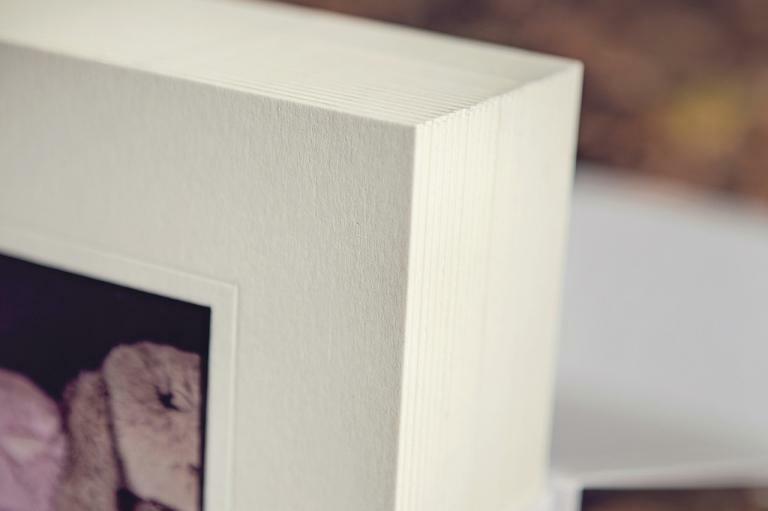 Centre-stitched and handbound with archival-quality materials, your Photobook is designed to last. 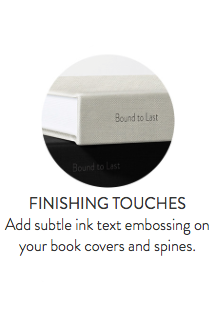 Your Albums are invisbly bound along the spine to lie flat, allowing you to create stunning panoramic spreads. 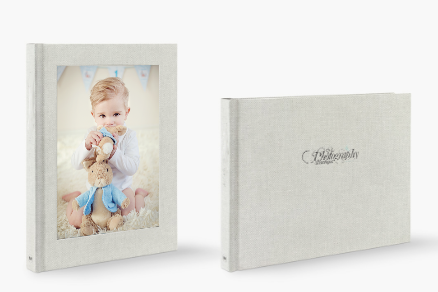 Whether you choose albums or photobooks, this stunning range is perfect for remembering your most special moments - because some moments should last longer than a lifetime.